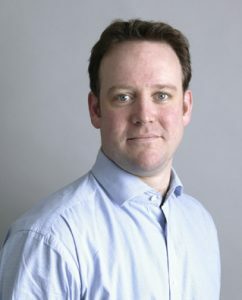 For our third article in our The Challenge of Children’s TV blog series, we heard from the Executive Director of Unicef UK, Mike Penrose, about the benefits of children being aware of global issues, the best way to engage them in the wider world and Unicef’s collaboration with First News, a weekly news publication for children. At Unicef UK, we know that children who are engaged in international issues at a young age are more likely to be active citizens who want to make a positive contribution to the world. There is also research which suggests that getting involved in action towards a better world has a positive impact on young people’s mental health. They will gain a better understanding of the differences between people, which they will then embrace, rather than fear. From your experience, are children in the UK interested in events taking place around the world or in the lives of people in other countries? We believe that children in the UK are incredibly engaged and interested in the lives of people in other countries. Thousands of children have taken part in Outright, which allows them to learn about important global issues in a fun and engaging way, and ensures their voices are heard by key political decision-makers. Children have also worked on our family reunion campaign, which saw them championing for the rights of refugees to be reunited with family members in the UK. As well as lobbying for the Safe Schools Declaration, which was endorsed by the Government. It really demonstrates the power of children’s voices to create change. Our work in schools across the country never fails to show that children are incredibly engaged and keen to learn about other people’s lives from around the world. How aware do you think children in the UK are about global issues? From my perspective, centennials are incredibly socially conscious and I think there is always an eagerness for children to learn more about children who live in different countries. However, it is often the case that a child’s awareness is reflective of whether they are taught about international issues at school or at home. Through Unicef’s Rights Respecting Schools Award, we work with schools up and down the country to ensure that children are aware of their human rights. Our teaching resources are full to the brim of stories about children from around the world and one of the main areas of impact of this work is the increase in children and young people’s support for global justice. Our Rights Respecting Schools regularly tell us that by linking their curriculum to global learning they have increased the levels of pupil engagement. I would urge all schools to make sure their students are taught about their rights to ensure that they leave education as global citizens. Thankfully, there is some brilliant content, which both engages and represents children. First News is an excellent example, with over 2.2 million readers each week, they produce articles using child- friendly language to explain complex issues. For instance, we recently worked with them on a Special Report about the Yemen conflict. During Soccer Aid for Unicef in 2018, we also worked with First News to send Kendra, one of their young reporters and a pupil at a Rights Respecting School, to Lesotho to report on Unicef’s education work there. It was brilliant to see Kendra engaging with school children in Lesotho and bringing their voices to life in the UK through her fantastic reporting. I am always incredibly proud of our work with First News and hope to do more media work with publications which both represent and engage children in 2019. 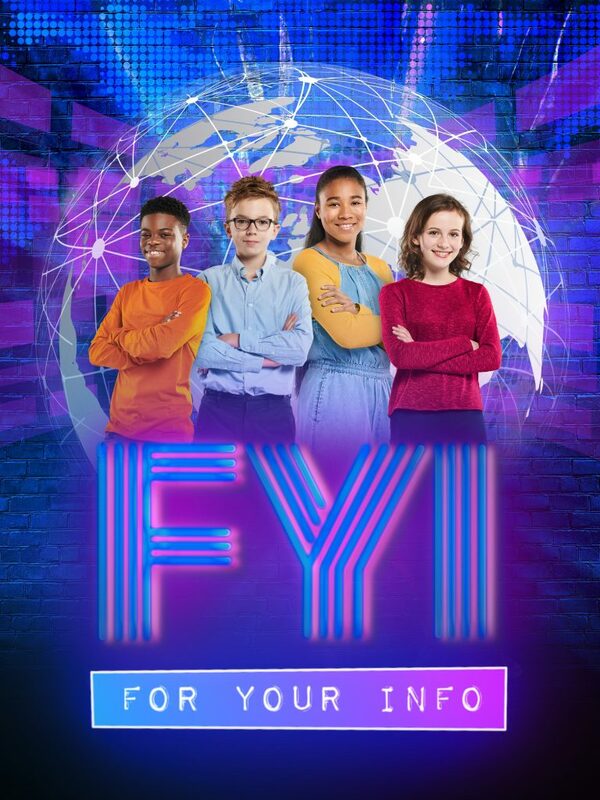 While the BBC have been leading the way with children’s news for decades thanks to Newsround, last year it was brilliant to hear about Sky News commissioning Fresh Start Media to produce FYI, a weekly children’s news show. Not only is it informative, but by having child presenters they are putting young people right at the forefront of news reporting. We have heard repeatedly that centennials are incredibly politically motivated, therefore, more broadcasters should consider making informative programmes which engage and represent young people. In the age of ‘fake news’ it is important that children can rely on a number of trusted sources to educate them about world issues. How important is this issue for Unicef? At Unicef, it is a vital part of our core mission to uphold the rights of every child. Therefore, it is incredibly important for us that every child has a right to access reliable information, have a say in decisions that affect them and to have a quality education. A vital part of upholding those rights is ensuring that children can learn about international issues and understand their capacity to bring about positive change in the world.